Are you ready for Fall Selling Season? Here's a few tricks to boost your curb appeal. It's a beautiful time to put your home in it's best light! 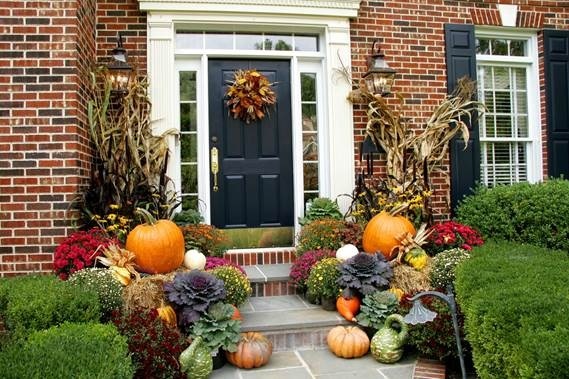 Check out these 5 simple and inexpensive ways to make the most of what fall has to offer and boost your curb appeal. Despite what you may believe, Autumn is a hot time to sell a home, and can be an incredible opportunity to make a lucrative sale. Keep in mind, the majority of buyers will likely view your home online and then drive by before making a decision to request a showing. Sharp curb appeal gets buyers in the door and keeps your home above the competition.